"Going to see new applications from developers that take advantage of this new iPad display"
Works with new Notes app, in Mail, and with other apps. Procreate, YouMake (new app designed for iPad). So much will this cost? 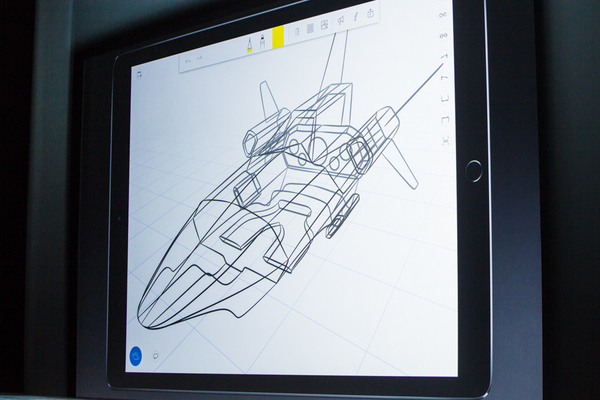 "Applications we've not seen before, like this, called uMake, a design specifically for iPad that takes advantage of display and pencil"
"We've been lucky enough to have a few developers come in and look at the iPad Pro and Apple Pencil." Lots of iPad Pro accessories...hope these aren't too expensive. 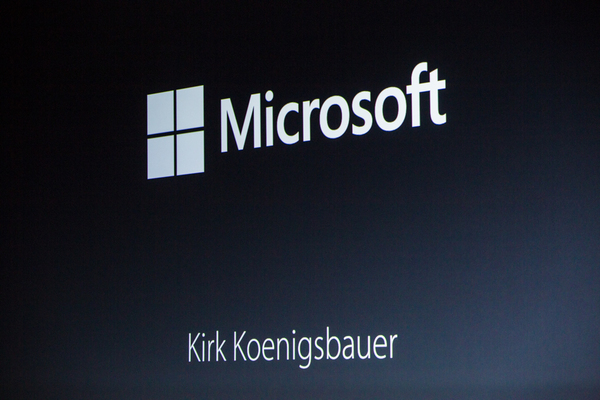 "At Microsoft we're focused on reinventing productivity." 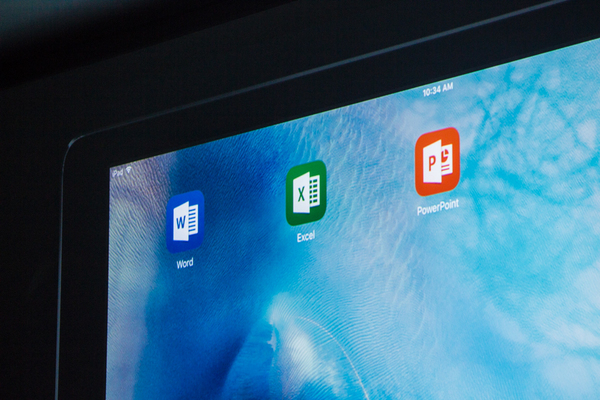 "We're supporting Microsoft Office on Apple platforms." 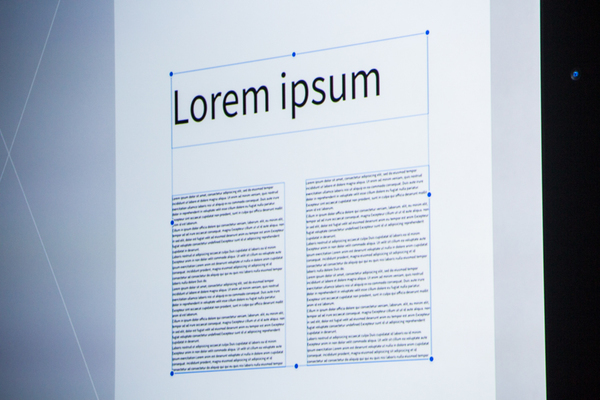 Shows Microsoft Word document on iPad Pro. 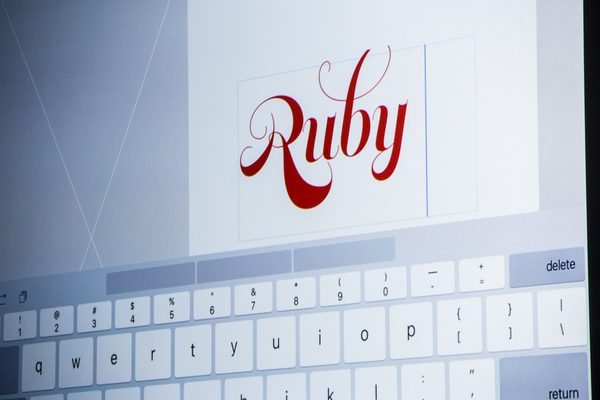 "We want to extend this richness with the new iPAd Pro with Ink to allow anyone to mark up documents. Variety of new pen tools. highlighter. And a new thickness control so you can get the point you need." 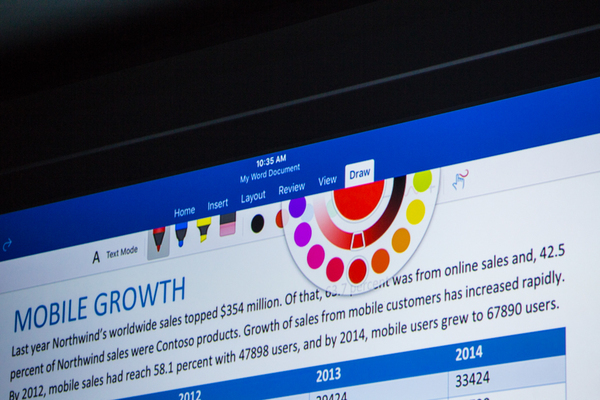 Office for iPad will work with Apple Pencil. This could be very cool if iPad Pro ends feeling Surface-like. "We can write in the margins. It's also great for multilingual users. 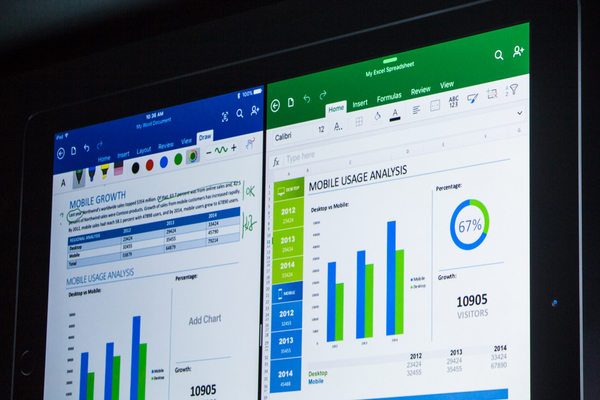 All chagnes stored in the document itself and can be viewed in any Microsoft application on any device." Two apps at once, feels like the advantage of large-screen monitors. "Let's finish up our PowerPoint presentation that goes along with this document." 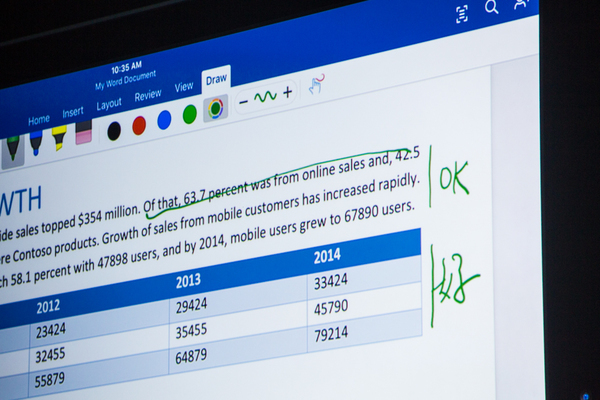 "Just like Word, just like Excel, PowerPoint has excellent support for the Apple Pencil." "Let's take this to the next level. 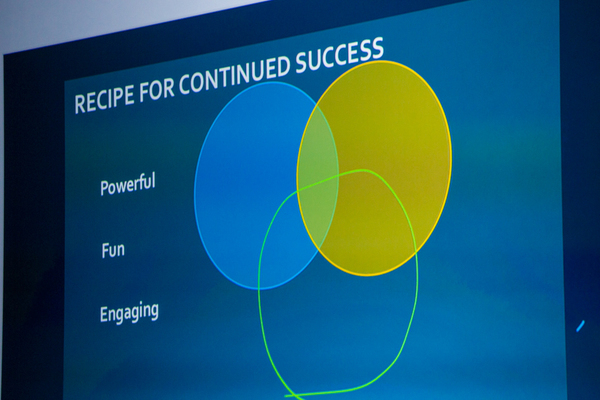 We want to turn this into a high impact diagram." 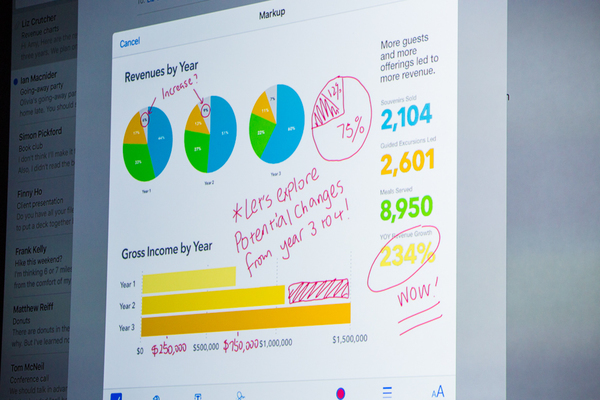 "You can take your handrawn art"
"At Microsoft we really believe bringing together the iPad Pro with Microsoft Office ... will really transform how people work on these devices." I find it so fascinating/weird that Apple is pursuing so much on iPad Pro will small MacBook also exists out there...parallel worlds. 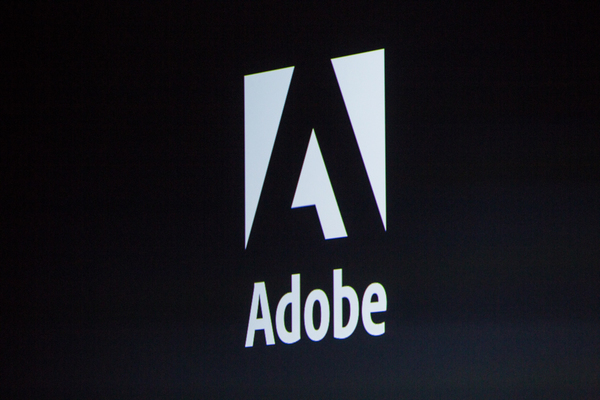 "Adobe's been doing incredible things on iPad. 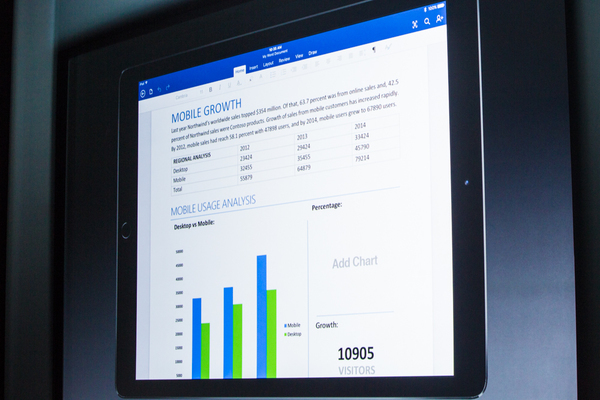 ... Now on iPad Pro, they're working on a brand new suite of applications that are incredibly powerful." "I'm really excited to show you three different Adobe applications all working together on iPad Pro." Adobe showing off iPad Pro layout tools. Is iPad Pro being set up as the ultimate graphic tool in Apple's arsenal? Re stylus - here's a quote from Steve Jobs when introducing the iPhone in January 2007. "Who wants a stylus? You have to get 'em, put 'em away, you lose 'em. Yuch! Nobody wants a stylus. So let's not use a stylus."